The Marque Feature for this year’s show will be a celebration of ‘Land Rover – 70 Years, 1948-2018’ sponsored by Yeovil Land Rover. 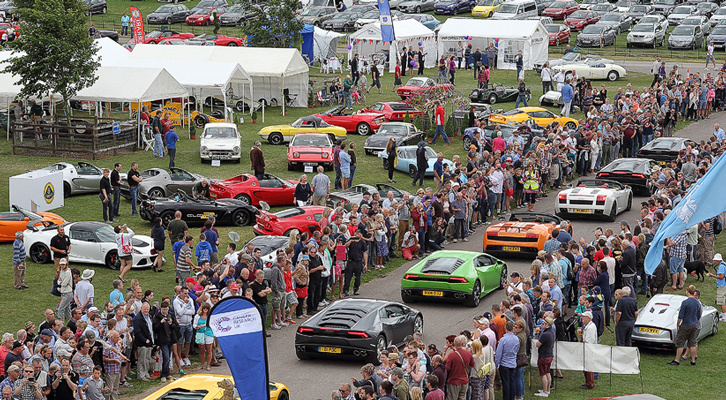 Ticket sales raising funds for our new grant making charity, Sherborne Classic Cars CIO (Charity No. 1172969). NEW this year our rally car parade led by Brian Culcheth with his World Rally car – Triumph 2.5 PI. plus other celebrity rally drivers. This year Bournemouth Norton Owners Club are bringing some great vintage motorcycles which will be on display at our show. Here are some examples of what you can expect to see. Can you help us? 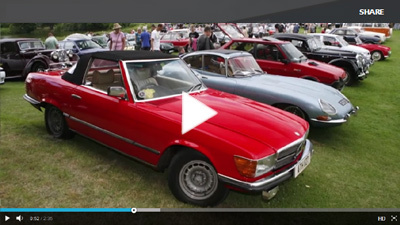 Wanted – owner of a 1950’s Mercedes-Benz 300SL Gullwing to offer his car for special display in the Mercedes-Benz Marque Feature at the Lancaster Insurance Classic & Supercars Show at Sherborne Castle, Dorset on 15th/16th July…. This ex Peter Ustinov 1928 Mercedes-Benz 36/220 Tourer, kindly loaned by the National Motor Museum at Beaulieu, will be part of our special marque feature.